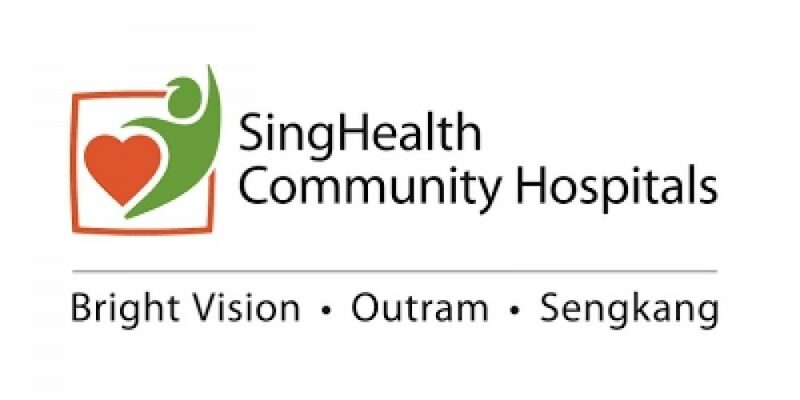 When fully opened, the Sengkang Community Hospital (SKCH), together with the Sengkang General Hospital (SKH), will be one of Singapore’s largest regional hospitals. Serving the Northeast community, the 400-bed SKCH is easily accessible from the nearby Sengkang MRT station and bus interchange. The co-location of the community hospital, along with the acute hospital and specialist clinics, will ensure a smooth transition for patients from initial diagnosis to treatment and follow-up care. This healthcare hub will also allow patients convenient access to a wide range of medical and rehabilitative services. Going beyond functional infrastructure, our healthcare team strives to listen to patients’ concerns, empower them with accurate information to make informed decisions and live meaningfully. Offering holistic treatment, the team comprises family physicians, nurses, and allied health professionals who each has a critical role to play. Even though rehabilitative care is the focus in community hospitals, family physicians also help to stabilise medical conditions and treat chronic diseases. In line with SCH’s aim to bridge care and build communities, we connect patients with healthcare teams in their own communities so that they can continue receiving care after discharge.